Booklet with detailed information published - this includes course parameters, schemes of day centres and and other information. 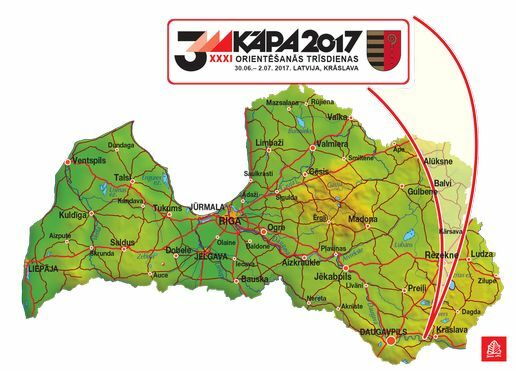 This year KĀPA 2017 venue will be close to the border with Belarus. Especially close to the border will be the competition center of Day 3. 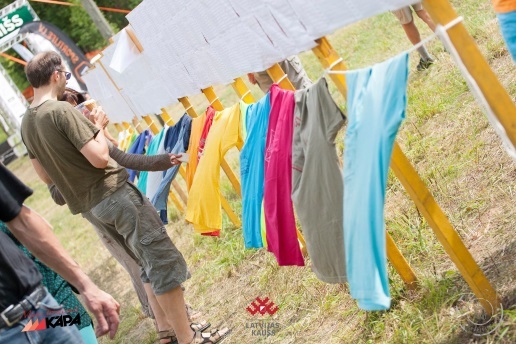 In order to avoid any misunderstandings, we invite all participants to take personal identification documents (no worries, you will not have to take your passport with you while running the course). 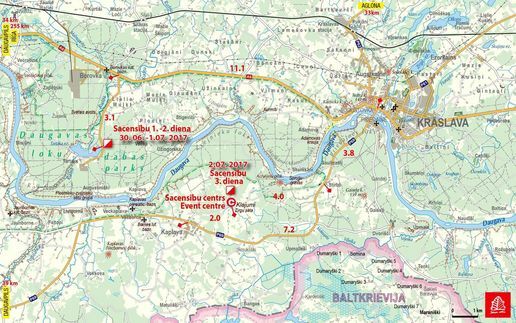 By departing from the competition center of Day 3, traffic will be organized via a road that crosses the 2 km wide borderland. 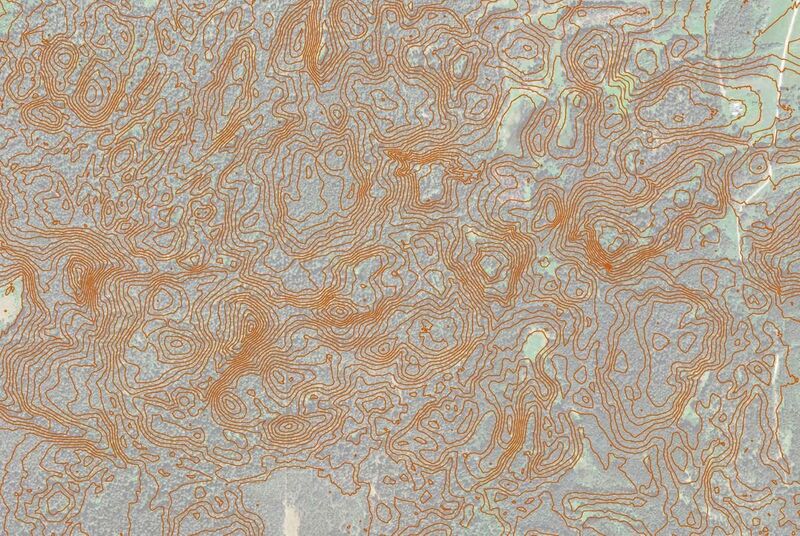 In this section of the road, we invite you not to drive off the road and not to leave the car. It is only permitted to be outside the car or to drive off the state roads in the borderland with a special permit issued by the State Border Guard. Competition Day 1 and Day 2 near the lake "Tartaks"
Competition Day 3 at event centre "Klajumi"
Entries deadline 20 June !!! Sūti vēlamo krekliņa izmēru uz e-pastu indulis@kapaok.lv. T-kreklu saņemsi, reģistrējoties sacensību centrā. Līdz 25. maijam vari pieteikties KĀPAI par zemāko cenu. Sūtiet vēlamo krekliņa izmēru uz e-pastu indulis@kapaok.lv. T-kreklu saņemsiet, reģistrējoties sacensību centrā. 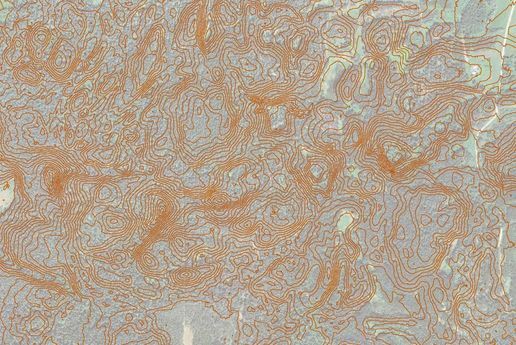 Vēl 5 laimētājus izlozēsim 8.maijā. Piesakies 2017.kapa.lv un tiekamies KĀPĀ - 30.06.-02.07. Krāslavā! - Zintis Dzvinko M8*, Indv. - Nadzeya Nazaranka W21S, Turlan. Vēlamo izmēru sūtiet uz indulis@kapaok.lv! T-kreklu saņemsiet, reģistrējoties sacensību centrā. 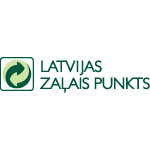 Nākamos 5 laimētājus izlozēsim 3. aprīlī. 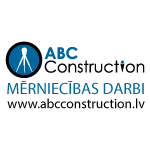 Visi reģistrētie dalībnieki piedalās arī turpmākajās izlozēs. 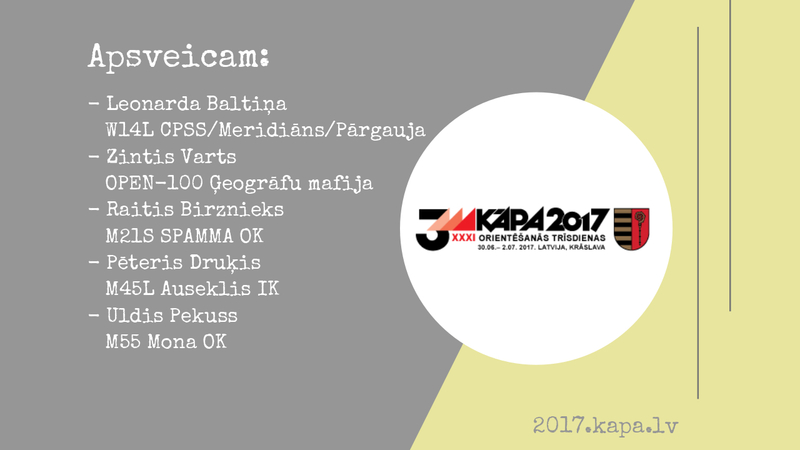 UZ TIKŠANOS KĀPĀ – 30.06.-02.07. KRĀSLAVĀ! 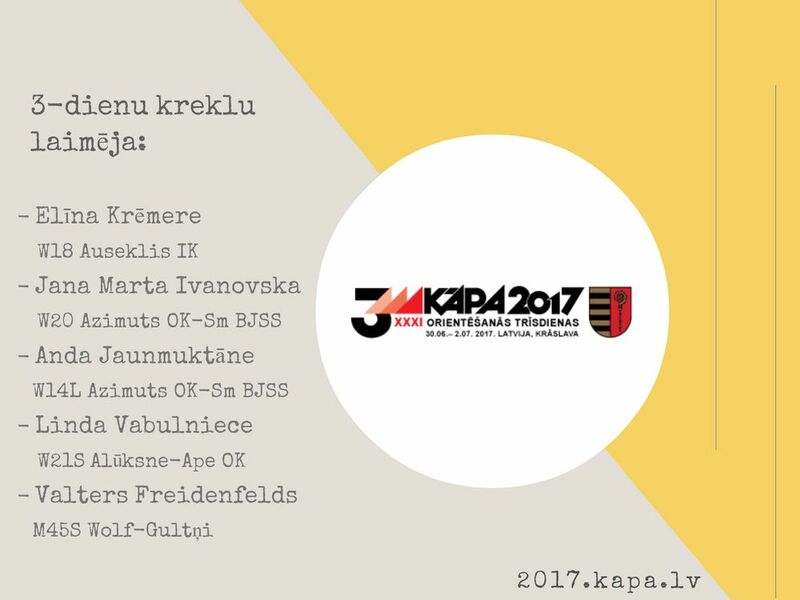 REGISTER FOR KĀPA 2017 – WIN ORIGINAL 3-DAYS T-SHIRT! 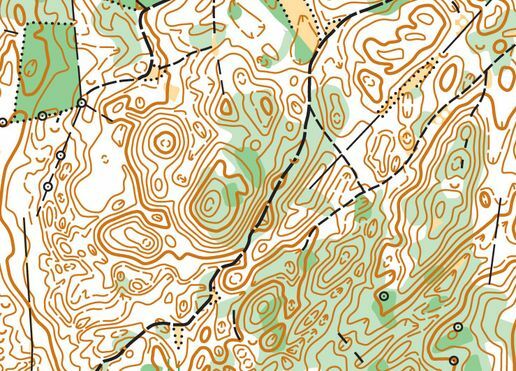 Every year organising KĀPA 3-days gives us the feeling of a highly anticipated festivity – we will meet great people, have a great time and enjoy orienteering in a new, interesting terrain. 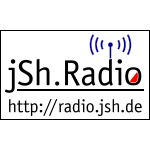 Thus, it is joy to receive every confirmation – Yes, I’ll be there! 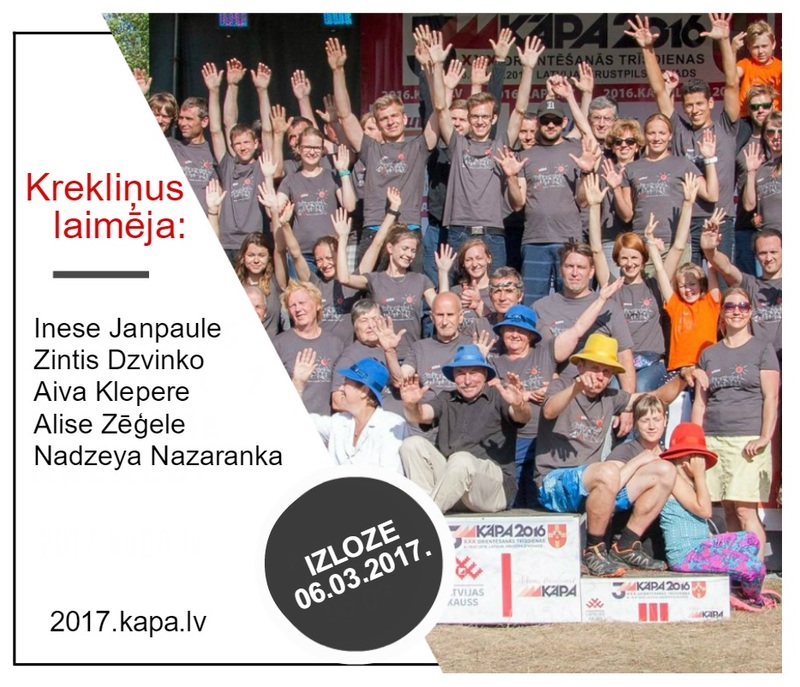 To thank participants for joining KĀPA 2017 during first two weeks of registration we already gave away 10 3-days t-shirts, however there were many more participants. Thus, we decided to thank even more participants – five in March, five in April and five in May. 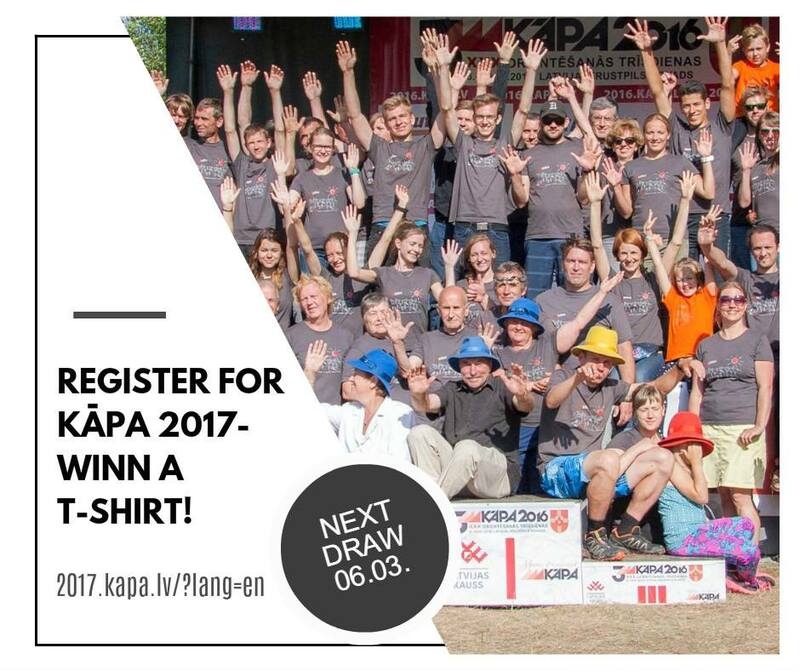 Register for KĀPA 2017 and win an original 3-days t-shirt! We will draw the next winners on March 6. Winners will receive the shirts, when registering at the competition centre. Of course, everybody who has already registered will take part in all future draws. Pirmās divas KĀPA 2017 reģistrēšanās nedēļas pagājušas. Klāt solītā izloze! KĀPA 2017 online entry is open! 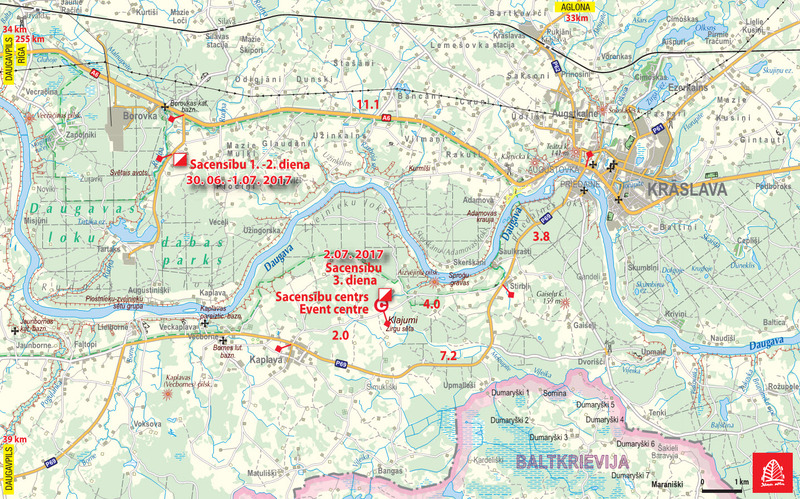 This year KĀPA will offer exclusive orienteering terrain at the nature park "Daugavas loki"! We will draw 10 participants of those who register by 23.59 February 5 and giveaway a original KĀPA 3days t-shirt. 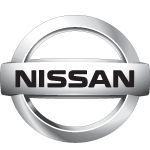 The winners will be drawn on February 6. The shirts will be given, when registering at the competition centre. 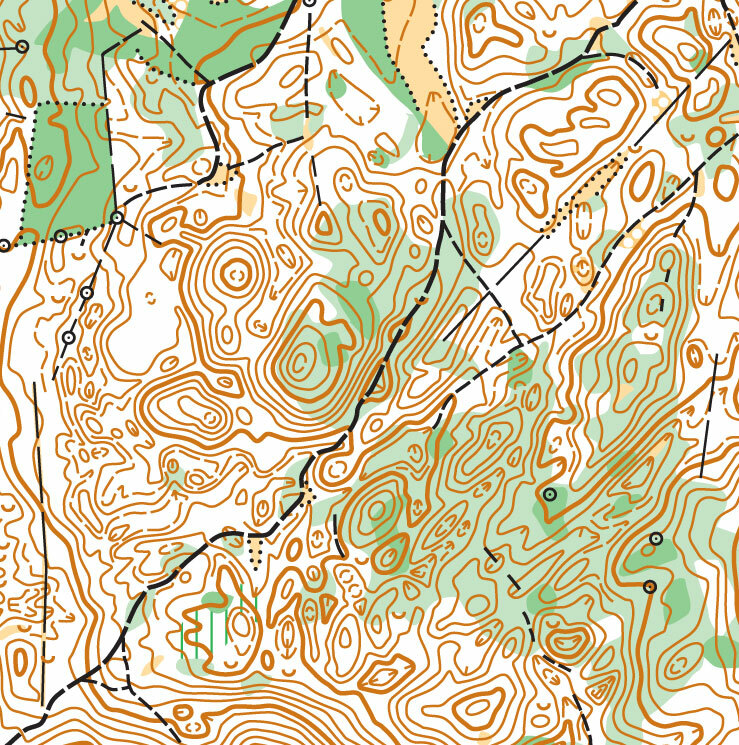 Base material for the maps of Day 1 and Day 2 competition near the lake "Tartaks". Contour interval is 2.5 metres.